Brodix Aluminum Small Block Chevy "STREET HEADS"
Brodix bridged the gap for small block chevy performance heads with their "Street Heads". These are perfect for the smaller cubic inch builds that range from 305-350. 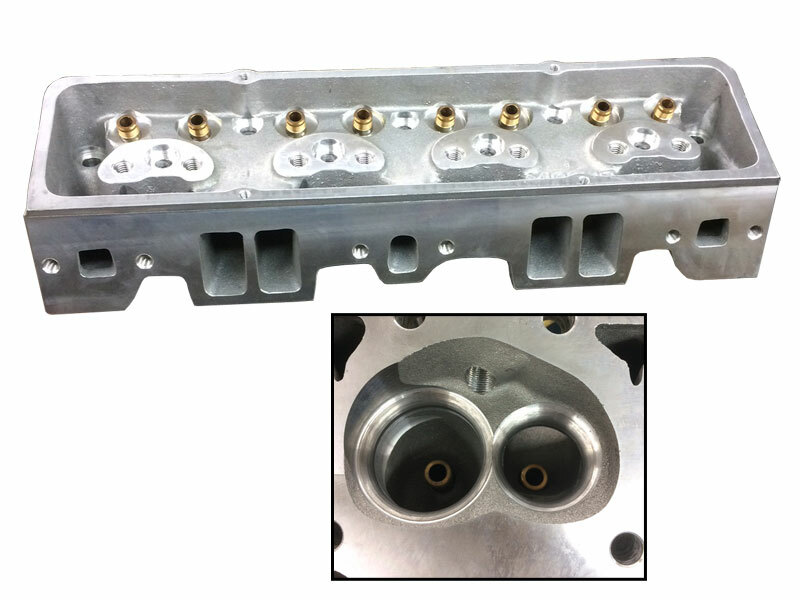 The most common mistake engine builders make is using a cylinder head that is simply too big for the engines power band. Ideally for the street and certain types of racing, you want maximum horsepower to be around 5500-6000 rpm and this is where these heads will put you. Featuring 170cc intake runners with 2.02 & 1.600 valve seats. 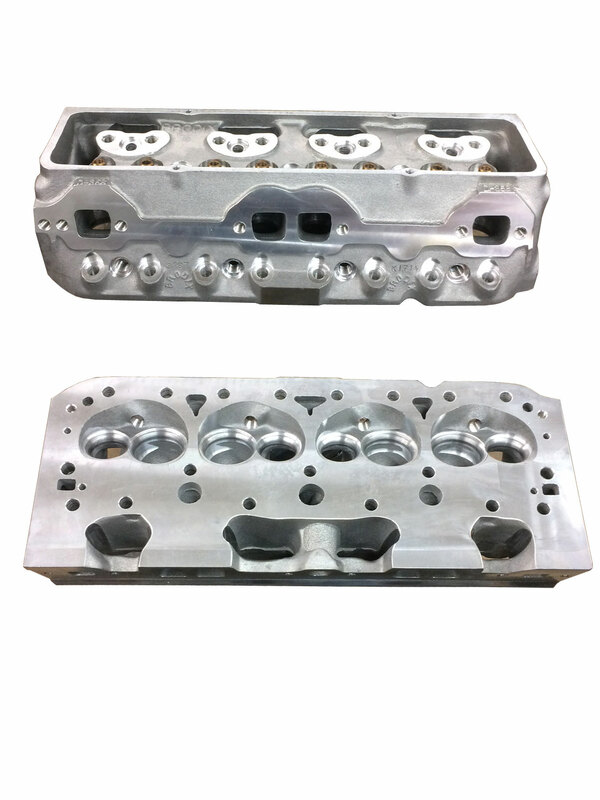 We only offer these heads in a bare format so you will need to purchase your own valves & springs and have them assembled.